Now that you’re engaged – what’s next? You can’t get married until one month from today unless you have a really good reason and have your application for a shortening approved by the courts (I can help you with that if that’s the case). 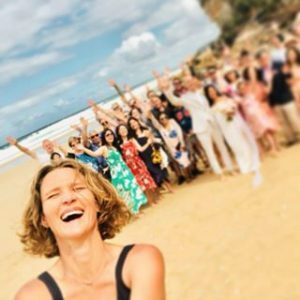 You need to choose the day on which you’d like to get married and then make sure the most important people can be there on that day – yourselves, your closest relatives and friends and of course, your wedding celebrant! You can’t get married without one! Your ceremony is the heart of your day so you need to choose a marriage celebrant who you feel connected to, one who you trust to create a ceremony which fits you perfectly and then deliver it with the right tone and emotion. I offer my couples a FREE one hour meet up in a cafe or park so that they can find out if I’m the perfect celebrant for them. Alternatively – we can meet on Skype or Facetime or just have a good old chat on the phone. During your free meeting, you ask me anything you like. I listen carefully to what you want, talk you through various options for your ceremony and explain all the legals to you in a really easy way. It’s easy to get started – all you have to do is book in your obligation free meet up with me now! Once you’ve found your celebrant you need to fill in and sign your Notice Of Intended Marriage (NOIM). Your NOIM has to be completed and given to your marriage celebrant at least 1 month before or anytime up to 18 months before your wedding day. Find your venue. Whether you’re booking a formal wedding venue, a park or a spot by the beach – it’s often a good idea to book your venue way in advance. 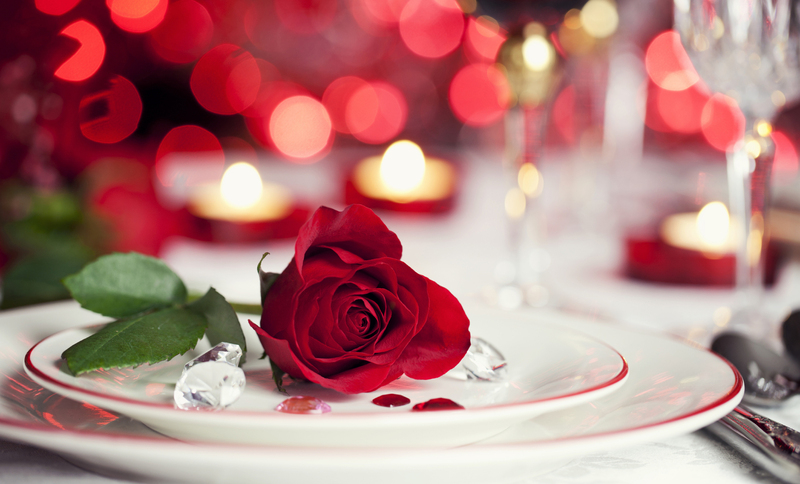 I can help you find a gorgeous venue and let you know how to go about booking it. Alternatively you could just get married in your garden or even in your home for that matter. Remember – if you choose an outdoor venue you absolutely have to have an bad weather back up option. Think – what if it hails!